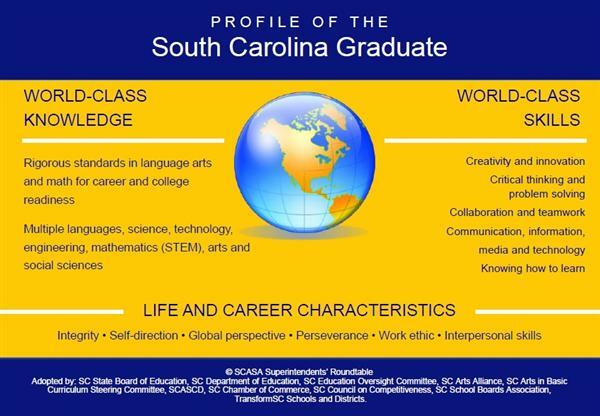 Lugoff-Elgin Middle School will host an orientation for Rising 6th graders (5th graders that will be attending LEMS in the fall) on Thursday, April 25, 2019 from 9:00 until 11:00am. 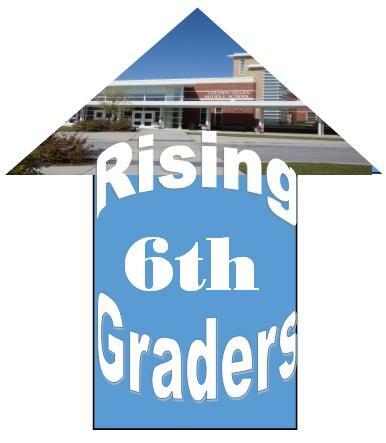 LEMS Orientation for parents of rising 6th graders will be that night, April 25th, from 5:30 until 6:30 pm. Come learn about moving to middle and how to make the journey a success! 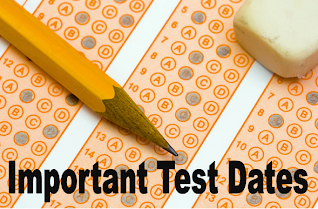 Click the title above to access the LEMS Testing Calendar. 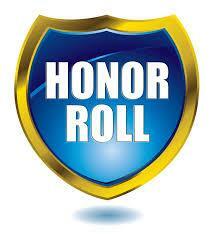 Click the title of this announcement to access the link to our Honor Rolls for third quarter. 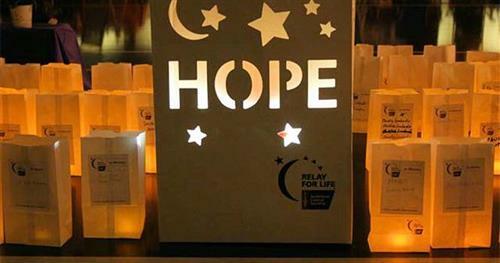 Join the fight against cancer, click on the title to open the link for the Relay for Life Luminaria Order Form. LEMS is truly a "School To Watch"
Lugoff-Elgin Middle School again receives prestigious national recognition; first school in SC to be re-designated as a “School to Watch” four times. Don’t want to sell anything, bake anything, buy anything, or fundraise in general? Parents, we have heard you! In response to continued suggestions by our parents, we have decided to forego a traditional fundraiser this year and operate on a donation system instead. 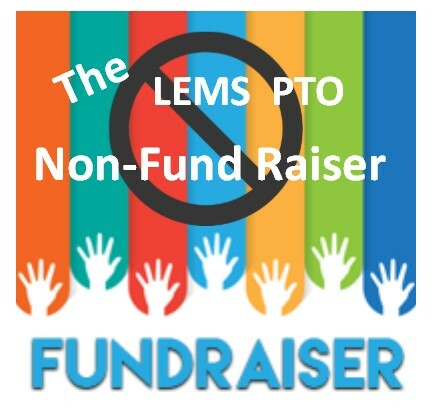 Your donation will 100% DIRECTLY benefit Lugoff Elgin Middle School and will assist the PTO in achieving our goals of helping students and teachers at LEMS! Plus, your donation is tax deductible! Help your child discover new ways to Be Great! Subscribe to our announcements: Click on the RSS icon at the bottom of the "School Announcements" section. 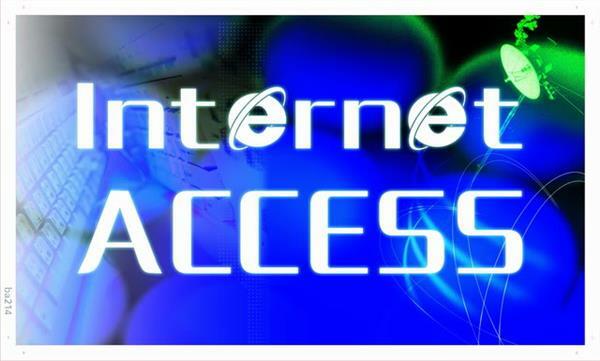 Find us on Facebook at www.facebook.com/kcsd.lms . Find us on Twitter at https://twitter.com/LEMSLeopards .